These are what I would call ‘proper’ cymbals. They’re ‘proper’ cymbals because they have a look, a feel and a vibe about them; real character, and that’s even before you play them. I love cymbals like that. 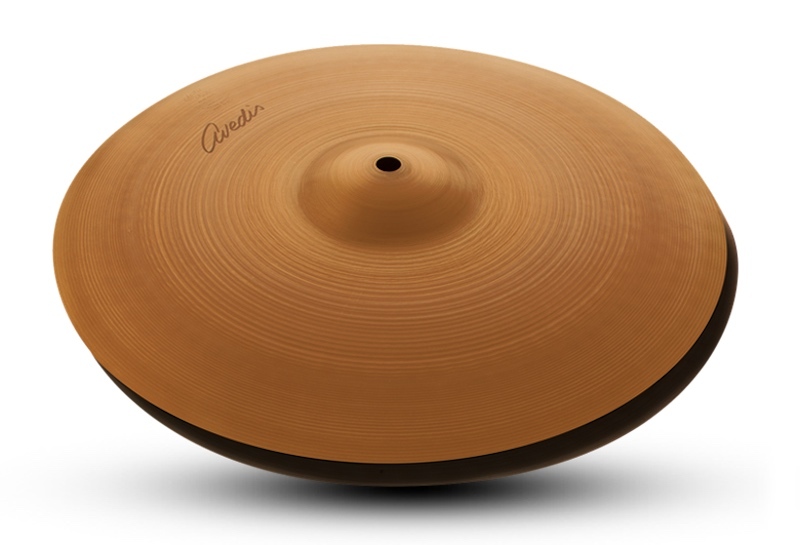 Just like the Kerope line that came out a few years ago, the Avedis line was designed to recreate the sound and feel of some of the classic A line cymbals from the 1930s through to the 1960s. All of the cymbals feature a special aged-patina finish, with a hollow late 1970s style Zildjian logo on the underside, a ’50s-era trademark stamp, and a small ‘Avedis’ logo on top. 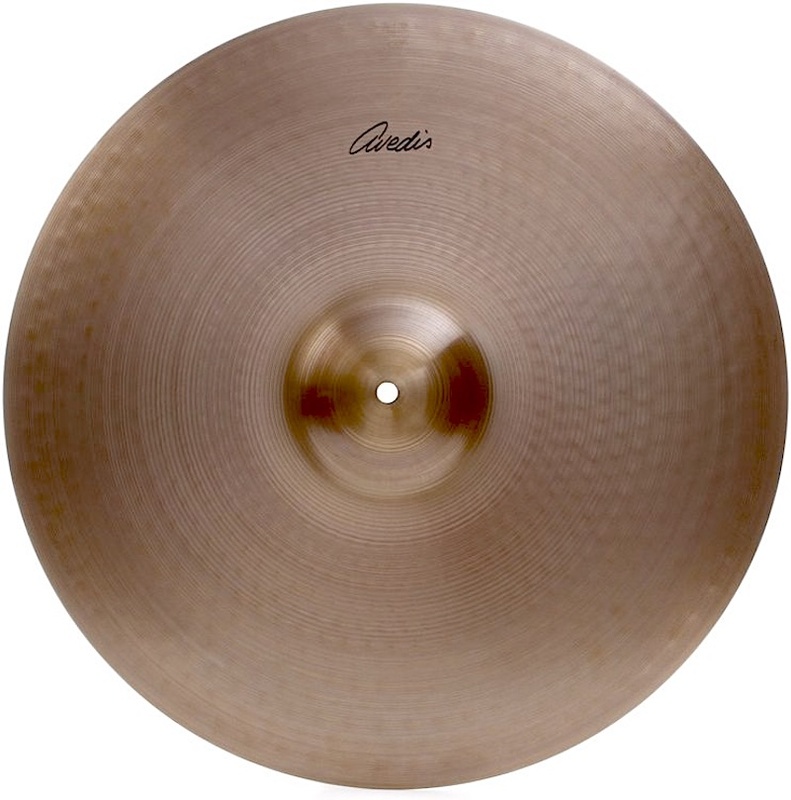 They’re thin to medium thin weight cymbals that are designed to have a warm sound, with a low to mid pitch and long sustain. All cymbals have their weights marked on the underside, so if you have a specific weight in mind, then you have a guideline for this. Like I said, these cymbals have a look, feel and vibe to them, which I guess was the whole point. The older, almost dirty look of the cymbals puts you in a frame of mind before you play them. They have definitely have an older/vintage thing going on. The line consists of only hi hats and crash/rides, it’s just the basics with no effects models. The hi hats are available in sizes 14, 15 & 16”, with the crash/rides coming in at 18, 19, 20, 21 and 22”. The models in the video are 19, 18, 22, a different weight 18 with 15” hi hats. As a set, they all felt well balanced with each other. I couldn’t personally pick a favourite out of the review models as they all felt really good to play. I would have loved to have tried the 16” hi hats though. These cymbals probably could be used for most types of music, but given their modest weights would not really be best suited for heavier genres. 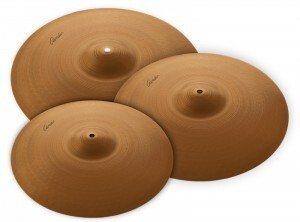 All in all though, these are fantastic cymbals. They’re not for everyone, but if you want a classic look, feel and sound then try them out.